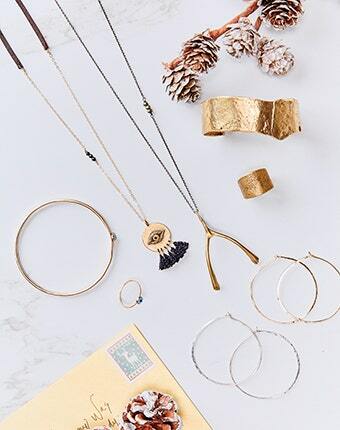 A little holiday luxe. Crafted from a soft, silk velvet, these pants have a perfect fit across the hips, with an elastic on the rear of the waist so they pop on easily. There is a chic embroidery running down the side of each leg and the cropped, flared cuff is perfect for showing off festive heels or boots.